February 2016 | Vanity and Everything in Between. It's been awhile since I've used a BB cream. As of late, I've been trying to skip foundation or BB cream and stick with moisturiser [not even a tinted moisturiser]. Also, there's a lot of BB creams out there that I could no longer keep up with the brands. But my favourite BB creams are those from Korean makeup brands. 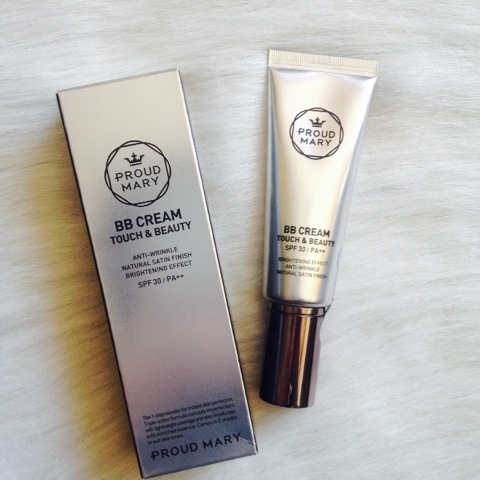 When I received a beauty loot from Purple Tags last December, they included a BB cream from Proud Mary! 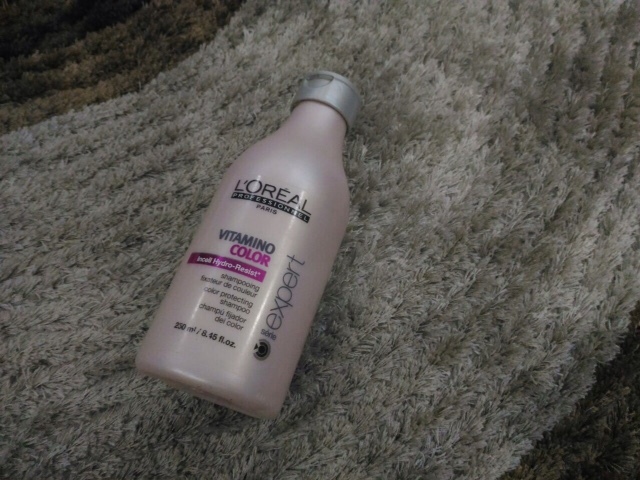 I used this L'Oreal Vitamino Shampoo last December and finished it last week. All I gotta say is that I love it! Got my hair dyed twice one the same day at Cedar Salon and I wanted to maintain the colour [because the shade was to die for]. It was timely that I used this shampoo. 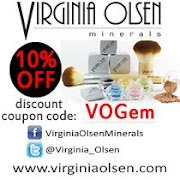 True to its claim, it kept my hair healthy and shiny. Not at all drying! I didn't see my hair colour fading into this light shade of blonde that it's almost like light orange, you know what I mean? The only set back I can see on this product is that it retails for around PhP400 per bottle. It also has a conditioner and multi-purpose spray to make sure the colour of your hair looks great day and night and in every angle! But yes, if you have dyed hair, I definitely recommend this! 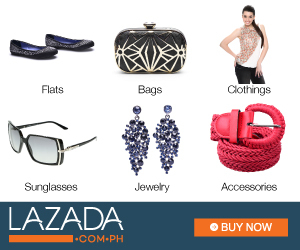 Valentine's Day may be over but February is still love month! I love Valentine's Day but over the years, I've been slowly toning down on celebrating that day because of traffic. Well, Dermclinic has got you covered because they have a Valentine's Day offer till the end of the month! 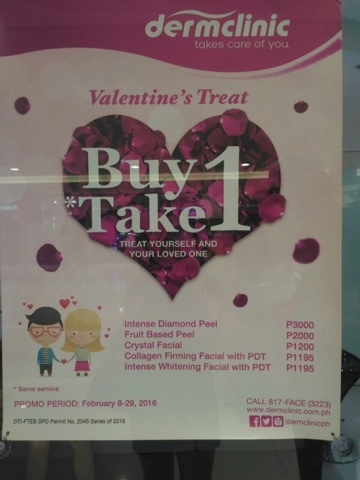 They have a buy 1, take 1 promo on Intense Diamond Peel, Fruit Bsed Peel, Crystal Facial, Collagen Firming Facial and Intense Whitening Facial. 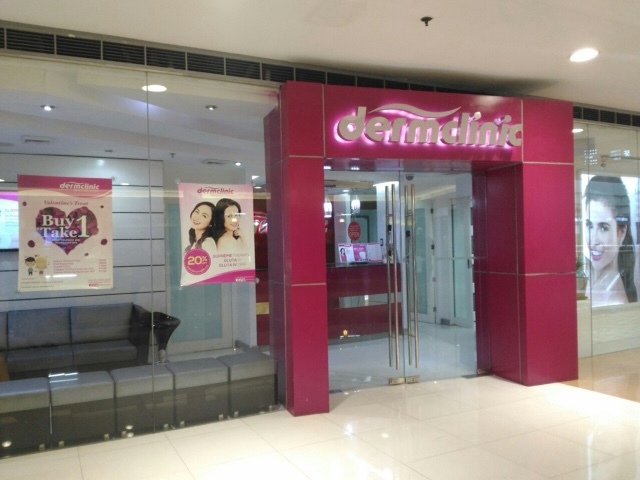 I visited their SM Megamall branch as I was scheduled for Intense Diamond Peel. I didn't have a plus one though. LOL! In case I haven't stressed it enough on this blog, I'm a sucker for matte lipsticks. It's really my preference of lipstick texture. 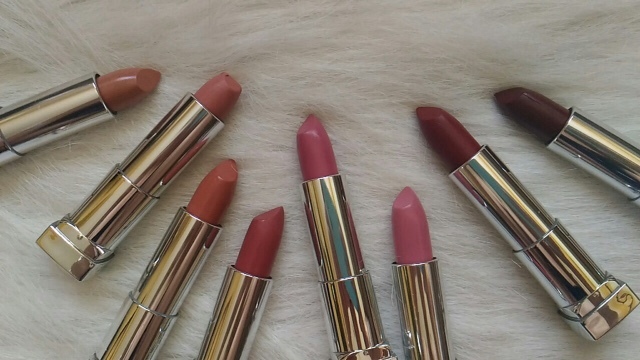 My favourite drugstore brand, Maybelline New York, released their creamy matte lipsticks last year in the states. I was cynical at first to try it because the brand is never known for matte - 98% of their lipsticks has a moisturising texture no matter what. But the word 'matte' kept haunting me and before I know it, I already have 8 tubes from this creamy matte line.